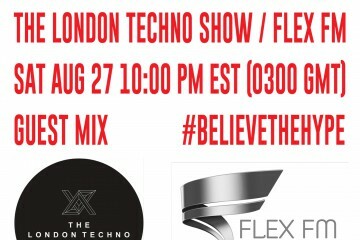 Listen to the radio premiere of two brand new Echomatik tracks – “Realise” & “Stamma” – on London’s Flex FM on The London Techno show with Dj Ben Lauder. 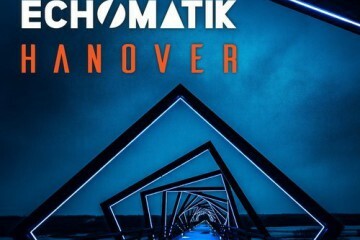 An unlikely sound from an unlikely duo from an unlikely place describes Echomatik. 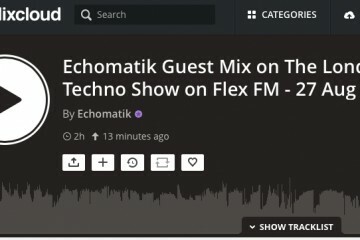 Echomatik gives you techno – funky, deep, dark, acid, melodic and minimal. 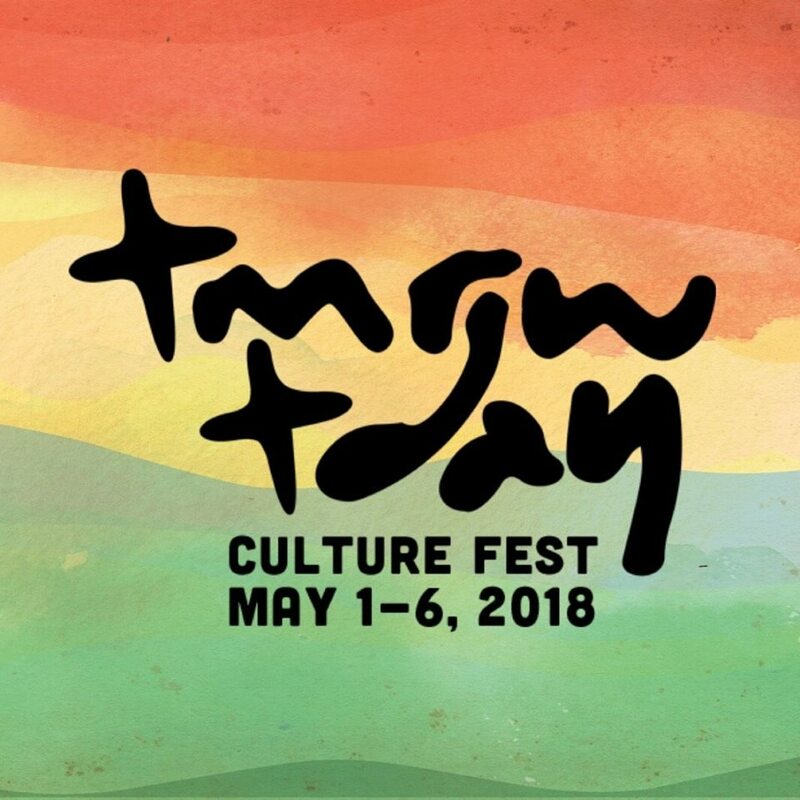 The pair offers the world a fresh combination of all of these sounds, carefully generated in their secret lab nestled high in the hills above (of all places) Kingston, Jamaica. They like kick drums, reverb and funky vocals, but most of all they like it when people dance. Echomatik is Jeremy Harding and Christopher Edmonds.